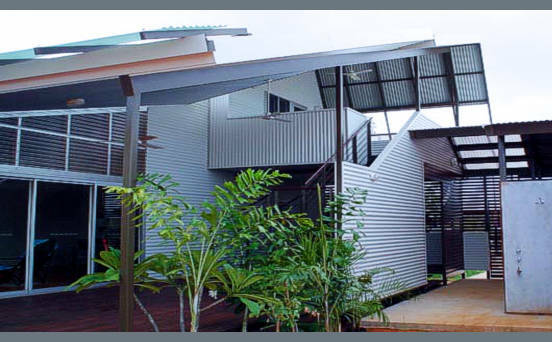 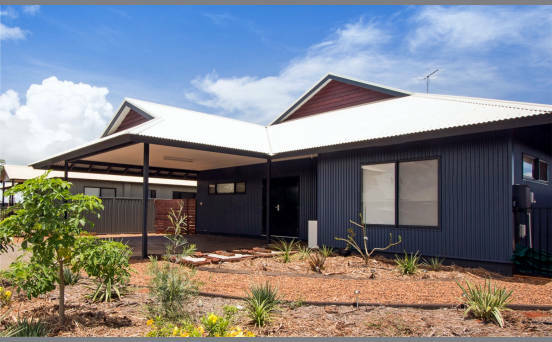 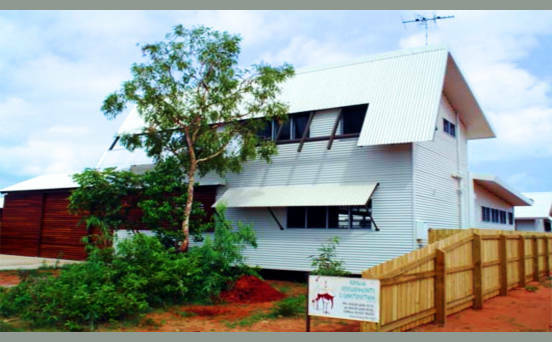 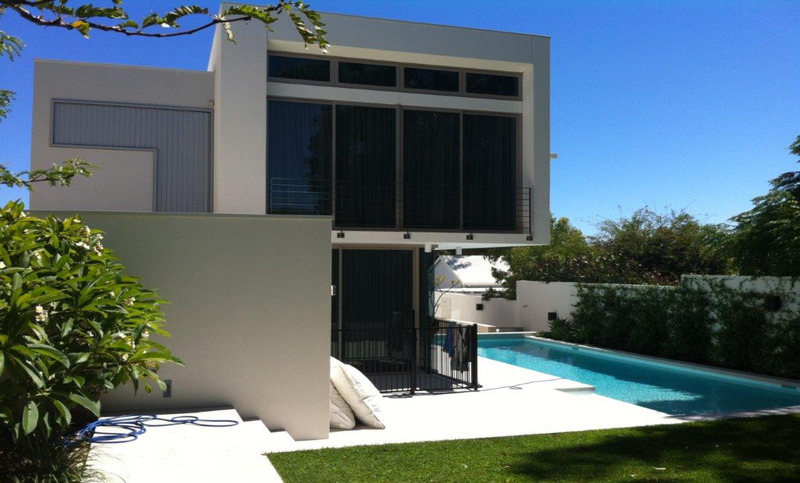 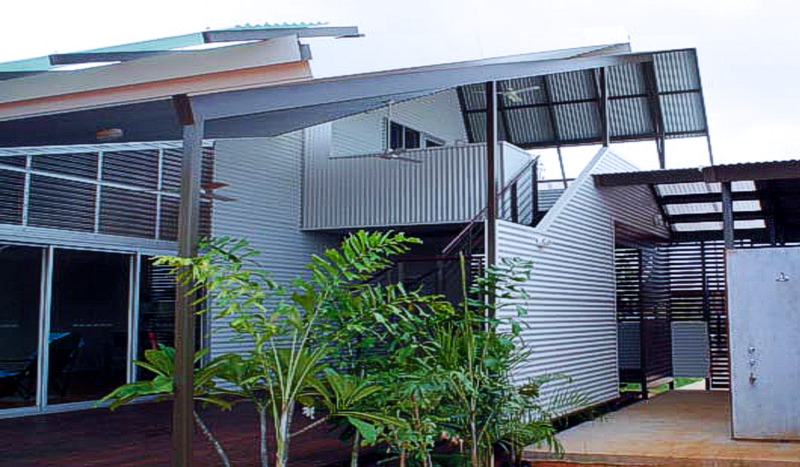 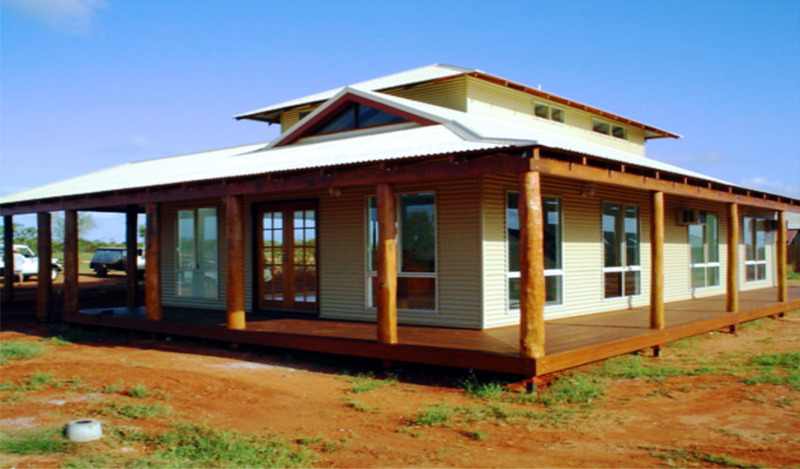 Brolga Developments & Construction is a Broome based builder. 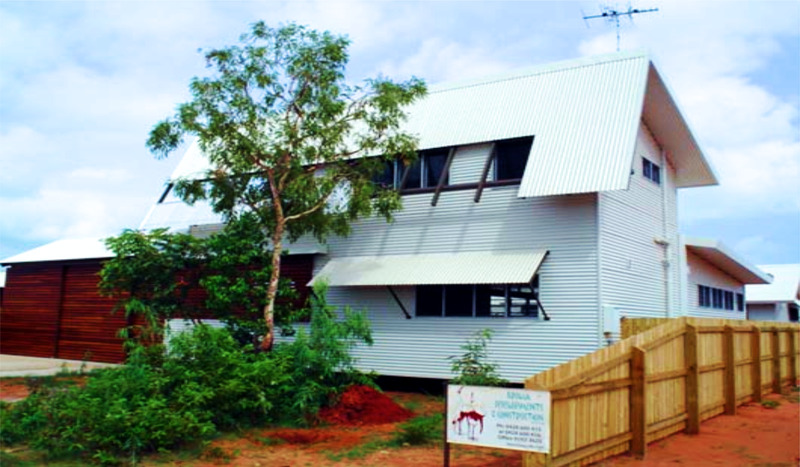 Director, Dene Purdon, established the business in 2001 and since then, we have been involved in hundreds of building projects in Broome and the Kimberley region. We are one of the few building companies based in Broome to have an in-house Design and Drafting team where we can design a one off home that reflects your personality and style. Alternatively, you can choose from one of our existing designs and make changes to suit your lifestyle and budget.